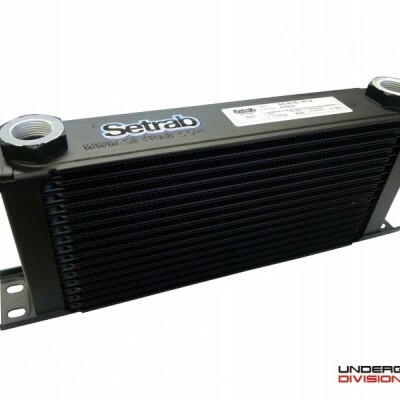 Genuine Pro Line oil cooler in finest Setrab quality. 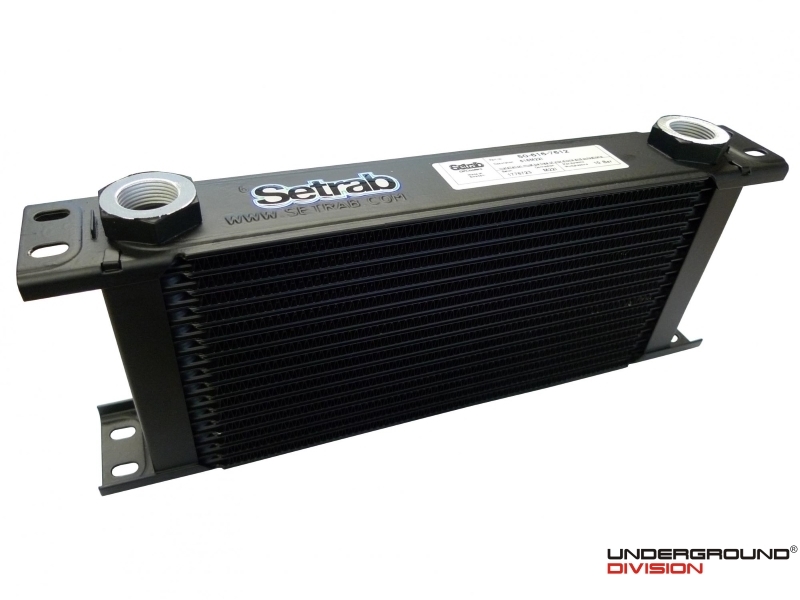 Setrab oil coolers are precisely manufactured and therefore provide ideal cooling capacity be it in race or road use. 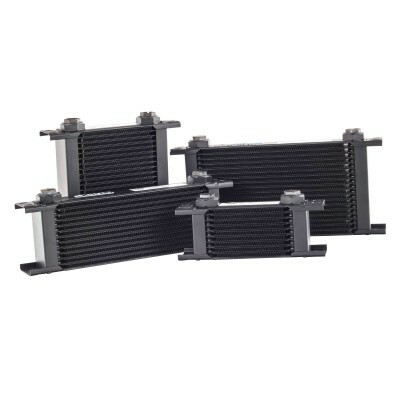 All oil coolers are coated black and are supplied with connectors featuring M22x1,5 inner threads. He sell the adapter to -08 AN are availble seperate.